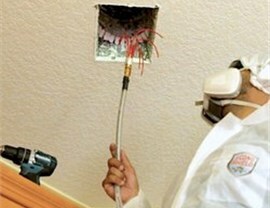 We have the knowledge and experience to clean your air ducts and purify your air. 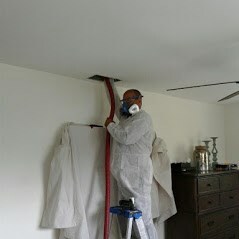 Before we get started with any air quality services, we like to conduct an air quality audit to assess the situation. Based on the results, we develop the most effective plan for improving air quality. 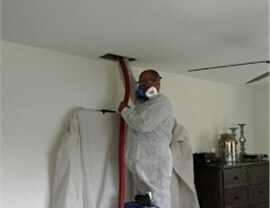 Usually, this includes examining the state of your air ducts and meticulously cleaning them of dirt and debris that are finding their way into the air you breathe. We often recommend that you make air duct cleaning an annual routine to increase the longevity of your system. Another way to dramatically enhance your indoor air quality is by installing a state-of-the-art air purifier. 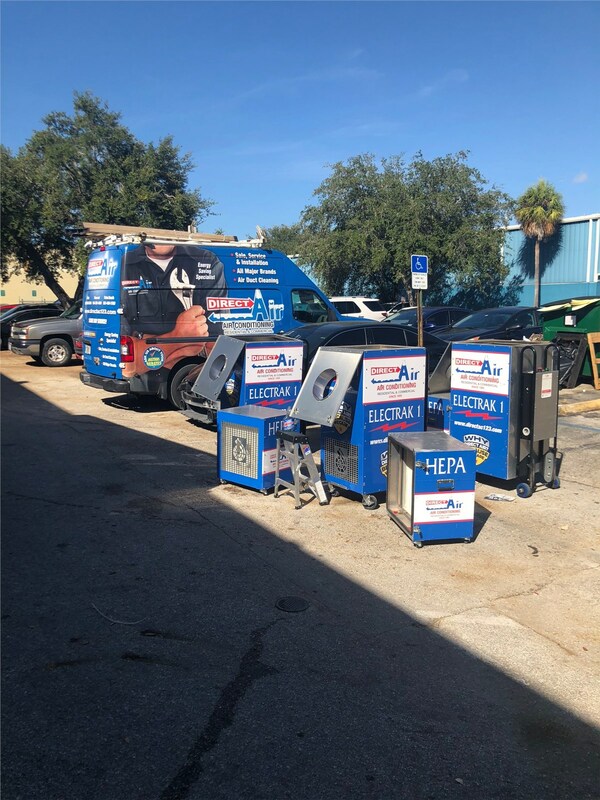 We currently offer a wide variety of air purification systems, but you don’t have to be overwhelmed by all of the options. Sit down and discuss your home, budget, and needs with one of our experts, and he or she can point you in the right direction. 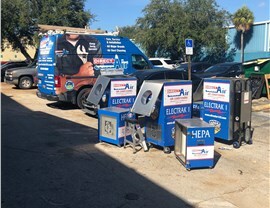 Regardless of which you choose, rest assured that our technicians know the proper installation techniques to optimize the effectiveness of each product. Don’t let the Miami air quality drag you down. Instead, contact Direct Air Conditioning, LLC right away to find out more about the products and services we have to offer. We encourage you to call us if you have any questions before we get started. If you are ready to begin your project, simply submit our online form to schedule your service call.